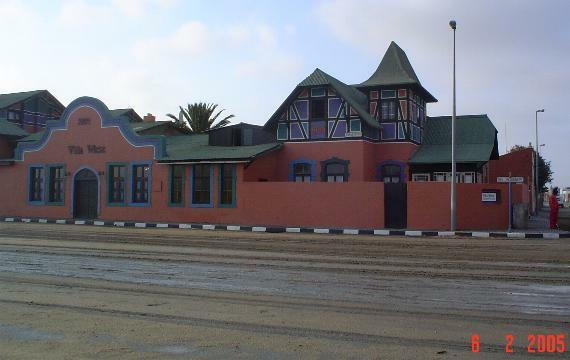 New budget accommodation establishment Villa Wiese is situated in Bahnhof Street in Swakopmund and located in old historical building. 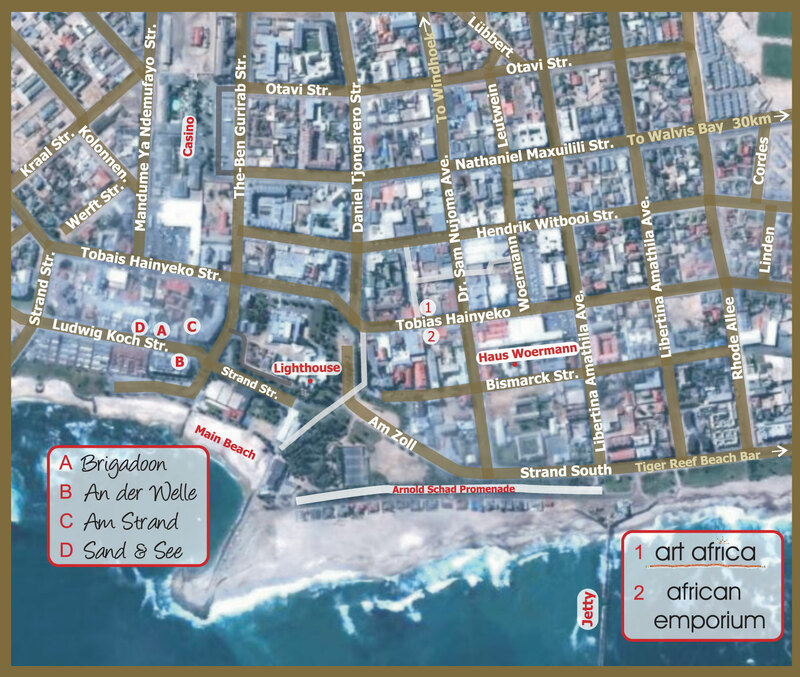 Accommodation offered at Villa Wiese are dorms, single and double rooms - all en-suite. 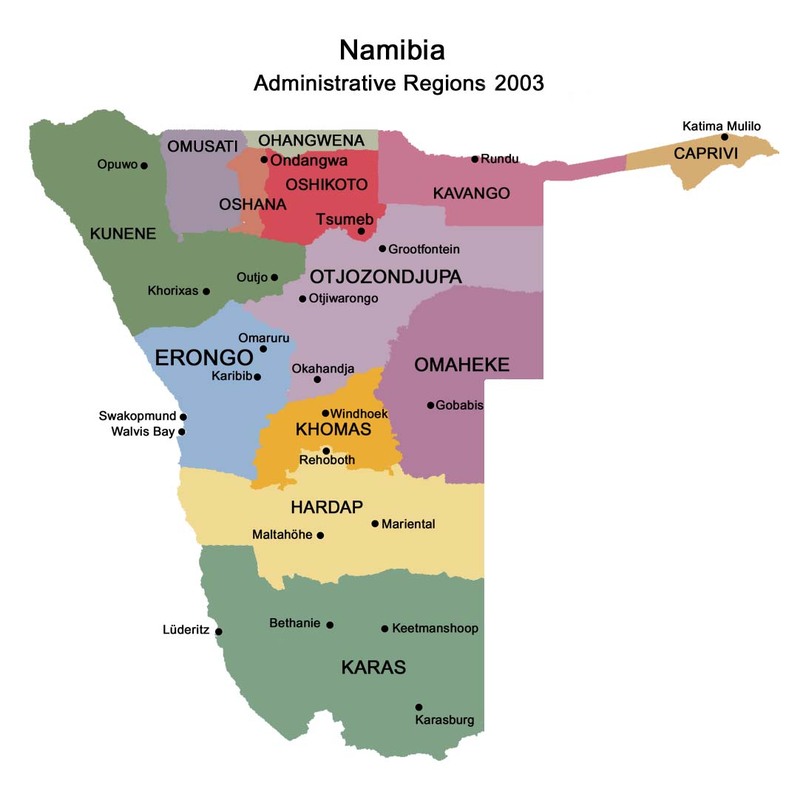 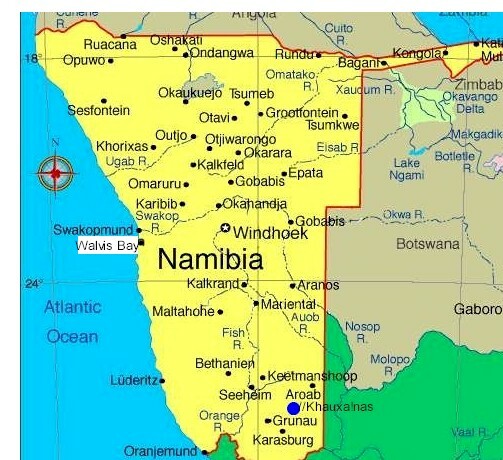 Activities in and around Swakopmund can be booked in advance.